Unlike acoustic pianos, which require regular tuning and maintenance, the digital F-20 never needs to be tuned, so your child can enjoy perfect piano sounds year round. 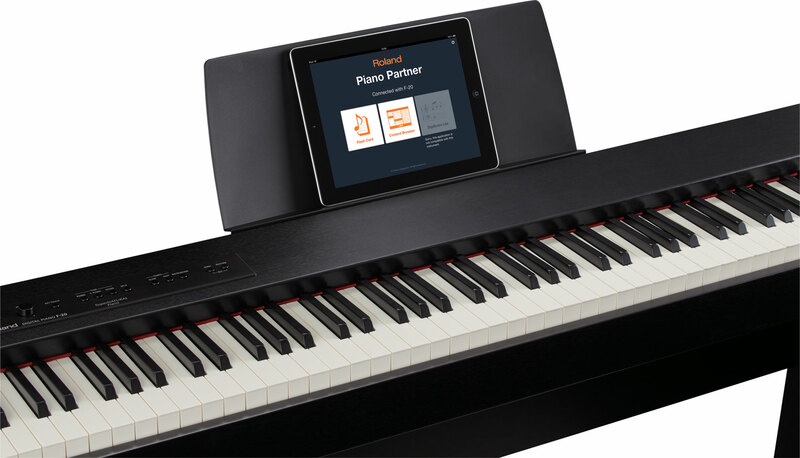 It also includes a wide range of useful onboard features for practicing and fun, such as a metronome, a recorder for capturing performances, and a Twin Piano mode that splits the keyboard so two people can play side by side in the same octave ranges. 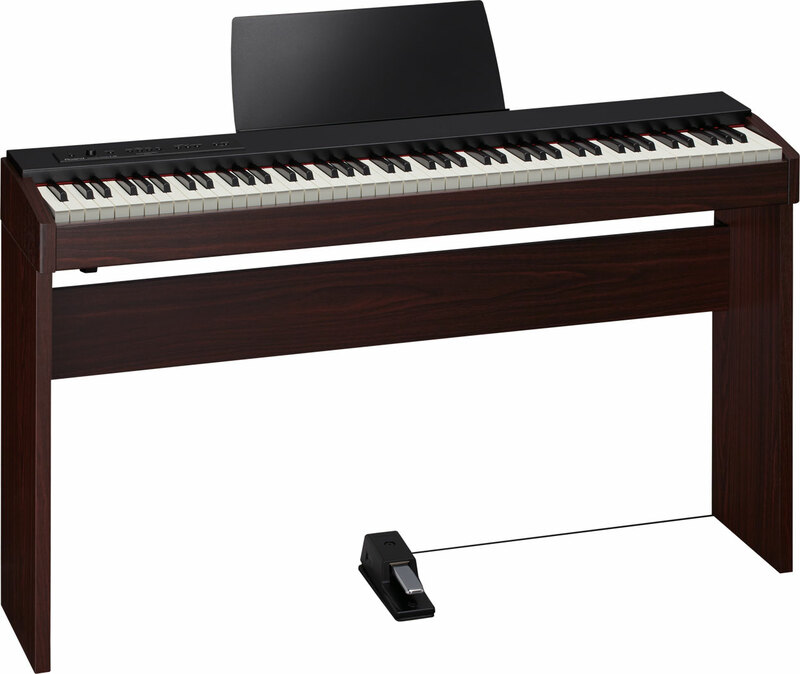 You can easily adjust the piano’s volume to suit the room, or use headphones for private practice without disturbing others. 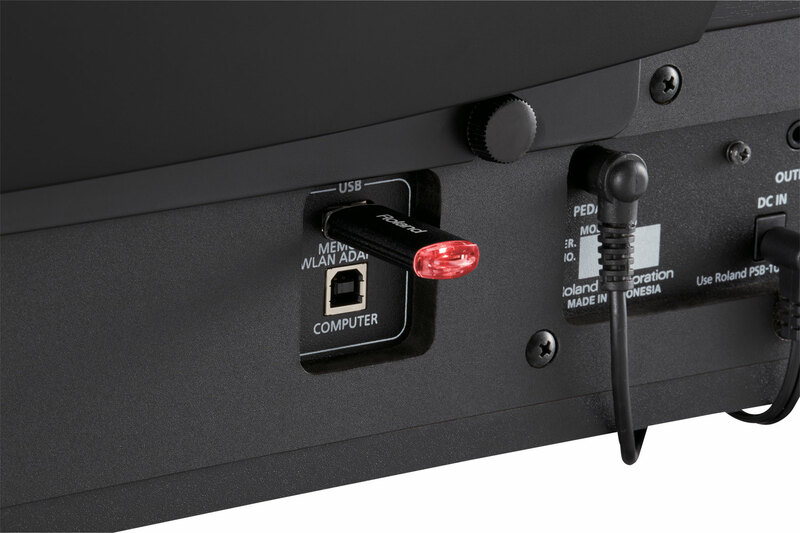 Additionally, convenient output jacks give you the ability to connect the piano to an external sound system for broader coverage at parties and family gatherings at home. 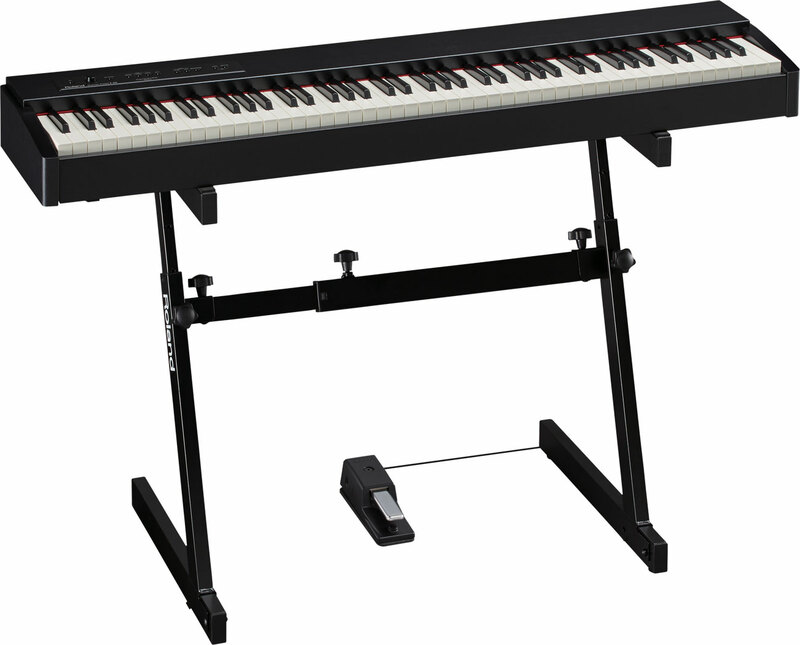 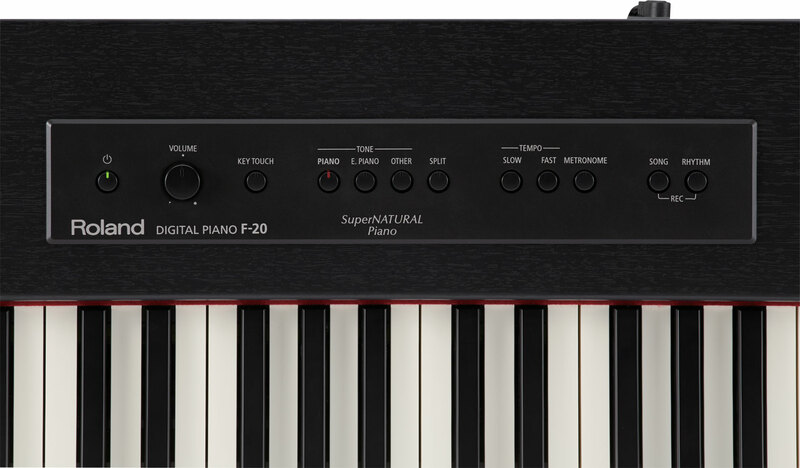 The F-20 also includes electric piano, harpsichord, organ, guitar, strings, and even synthesizer sounds, allowing students to explore a world of instruments beyond the piano.